THE government’s decision to allow drug makers and importers to adjust prices on their own in line with inflation is expected to put burden on low-income households. In contrast, the pharmaceutical industry naturally thinks it’s a step in the right direction. The decision means there will be an automatic increase in drug prices on July 1 every year based on annual growth in the headline Consumer Price Index of the previous financial year. Although the Drug Pricing Policy of 2015 links increase in domestic drug prices with inflation, manufacturers could not increase prices without federal government approval. However, the government has now amended the policy to let them increase or adjust prices to inflation without an official notification. The decision was made by the federal cabinet at a meeting early last month, according to a newspaper report. 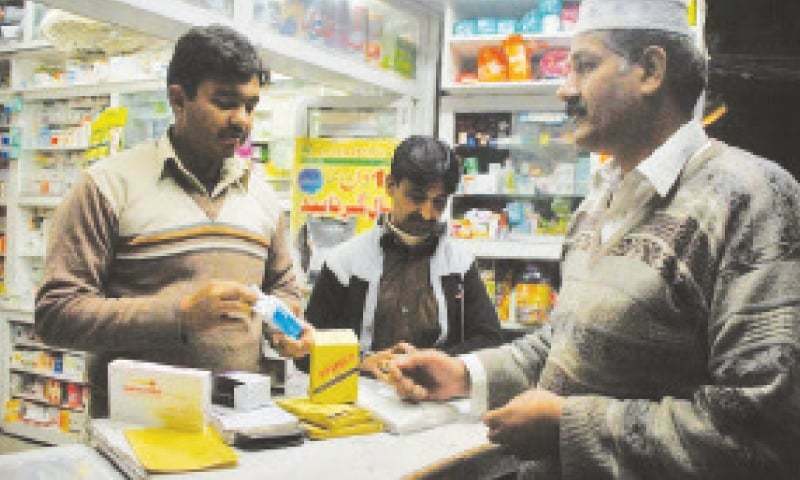 Under the 2015 drug policy, manufacturers can raise the maximum retail price of drugs by up to 50 per cent of the annual rate of inflation in case of the scheduled (essential and life-saving) drugs with a cap of 4pc, up to 70pc in case of non-scheduled drugs with a cap of 6pc, and equal to inflation in case of low-priced medicines. 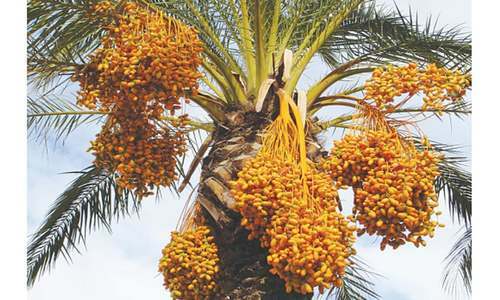 The first inflation-linked price adjustment under the policy was notified a month late in August 2016, but the notification for the second year has been issued about seven months late, ie in January, industry sources said. After the announcement of the pricing policy, the government increased maximum retail prices of essential or life-saving drugs to ensure their availability in the market. Additionally, around 300 companies approached courts to ward off action by the government against them for arbitrarily increasing the prices of around 700 medicines back in 2016 without approval from the regulator. The cabinet has also decided to allow cumulative increase in drug prices where cases are pending with the courts. Although the inflation-linked price adjustment was allowed under the new pricing policy after a complete freeze of 15 years on domestic prices of medicines, there is little cause for cheer for producers. 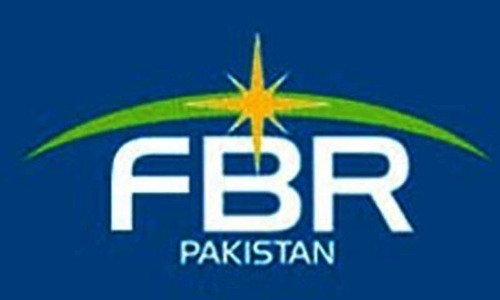 “(Let me clarify that) this is not a price increase, this is just a ‘partial’ adjustment of rate of inflation in the drug prices,” argued Ayesha Tammy Haq, the executive director at the Pharma Bureau, a conglomerate of large foreign pharmaceutical companies operating in Pakistan that control 39pc of the market share and account for 42pc of the market value. Ms Haq said a freeze in drug prices had forced firms to stop making several medicines because low prices made it difficult for manufacturers to recover costs. “This is a major reason for increased influx of smuggled medicines and the proliferation of spurious drugs in the market,” she claimed. 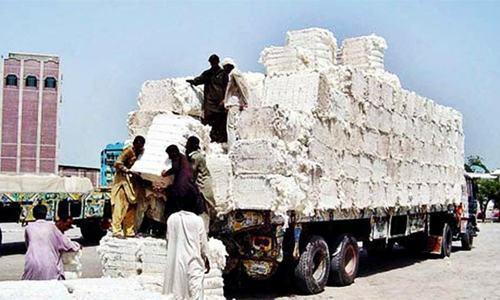 She said the higher cost of production in the last 17 to 18 years had driven some companies out of competition, forced several foreign manufacturers to quit Pakistan at the expense of competition and product quality in the domestic market, and slowed down new investments in expansion and quality improvement. Pakistan’s total drug exports have stagnated at around $200m compared to India’s growing shipments of $27 billion. The cabinet decision has triggered fears that the inflation-linked price adjustment in drug prices could add to the burden of an already large amount of monthly health expenditure of lower- and middle-income households because of the state’s decision to significantly cut per capita spending on public health. But Amjad Jawa, another manufacturer, insisted it would not. It is important to understand that quality comes with price. Already, Pakistani medicine are quite ineffective even against normal sicknesses like flue and fever etc. You buy cheap but then use more medicine. It is better to focus on food quality (PFA doing a great job), health and life style awareness to promote general wellness in society rather than keep complaining about prices all the time.